MUNICH -- Wolfgang Bernhard will return to Daimler to head the companys Mercedes-Benz Vans unit, Daimler said. 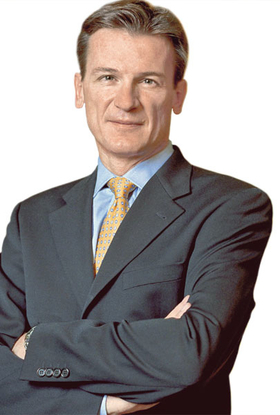 Bernhard, 48, is a former chief operating officer at Chrysler group and head of Volkswagen brand. A German native, he will succeed Wilfried Porth as global head of Daimlers vans division in April. Porth will become Daimlers head of human resources. Bernhard was a top executive at Daimler between 1994 and 2004. He left in 2004 after he was passed over to succeed Jürgen Hubbert as head of the Mercedes luxury cars division. Bernhard was lured to VW in 2005 by CEO Bernd Pischetsrieder and put in charge of the struggling VW brand. He left the carmaker in early 2007 and joined Cerberus Capital Management.